Each month, around the world, people gather together in the presence of Fire to engage in one of humanity’s oldest traditions. Overseen by initiated Firekeepers who receive continuing education and training in how to hold sacred space, Community Fires are created and sustained by all who are present. 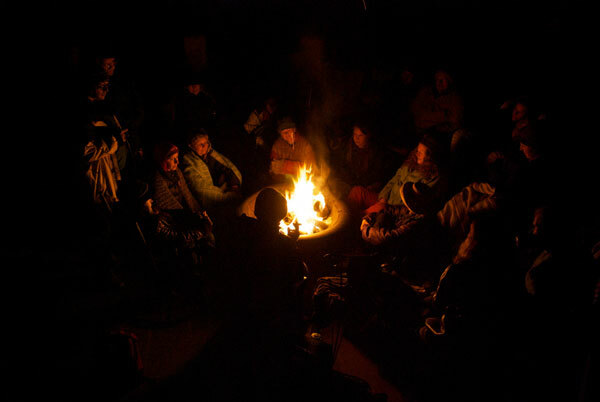 The spontaneity and inspiration that arise at Fires give birth to personal and group transformation that benefit the community and our world. Our growing number of initiated Firekeepers hold monthly Fires in countries including United Kingdom, Australia, Mexico, Columbia, Canada, and the United States.